So you have no doubt heard of the term Teacup pig as more and more celebrities have decided to use them as an accessory. 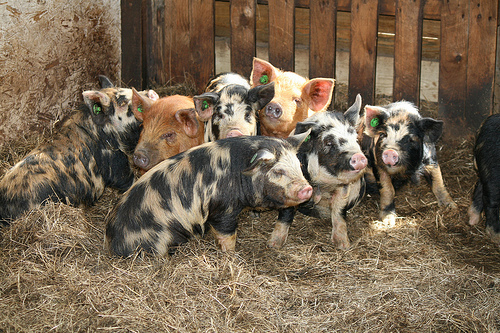 However the term “Teacup” is not an official breed of pig. 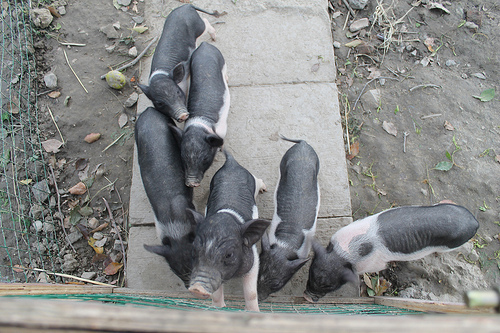 It is simply a coined term used to market small pigs, it’s use gives you the idea that the piglet is small like a teacup. 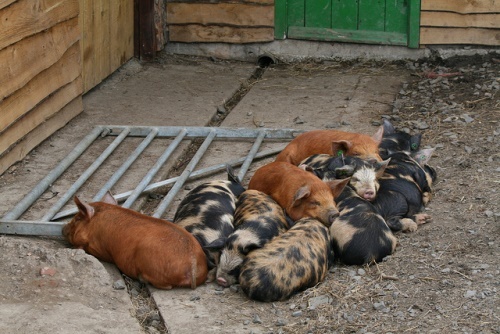 The reality however is that many of the miniature pigs are quite small at birth but grow much larger. 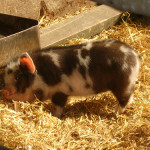 Teacup piglets will weigh between 8-12 ounces at birth. 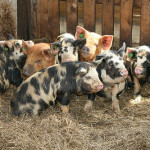 But they can grow to the size of a small labrador which is quite a bit bigger. They finish growing after 3 years. 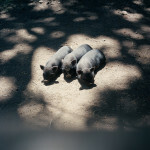 No doubt all of the pictures that you will find on the web show mini pigs next to actual tea cups to prove . The picture fails to tell you that the piglet in the picture is just a few days old. 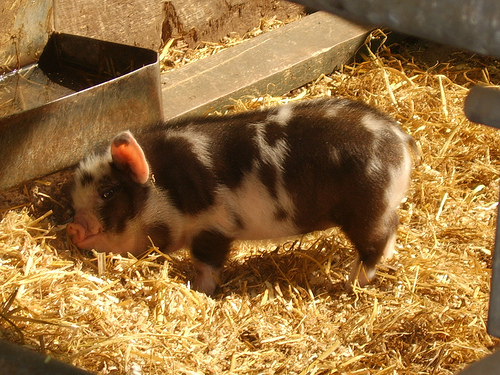 Ther term teacup pigs is quite misleading as they are in fact miniature potbelly pigs, so whilst they are still quite small they can however get well over 200 pounds and be the size of a dog like a labrador. 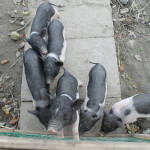 It does not matter how the piglet is advertised- be it a teacup pig, mini pig, micro pig – they are all the same breed, which is bred from miniature potbelly pigs.